During a Wired “Tech Support” video, Drew McCoy, the project lead at Respawn Entertainment, answered many fan questions. These questions ranged from how to be the last one standing to information about a new map. One of the questions, though, asked if Apex Legends will be coming to Switch any time soon. 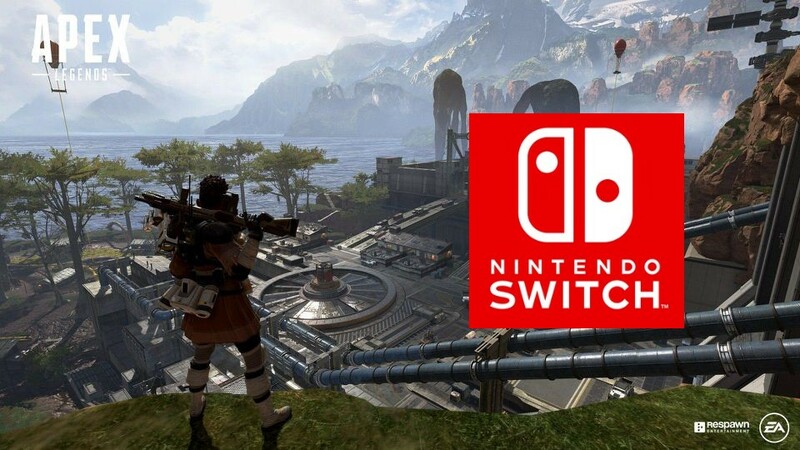 @DamianWatts8 @PlayApex We are hearing all the Switch players who say they want the game. I can’t make any promises right now. We have a lot of things that we’re working on, so stay tuned for anything in the future. But currently we don’t have anything to announce. While this seems like the usual safe answer, this type of response isn’t surprising considering all of the work that’s still left to be done on the game. From new characters to legendary skins and talks about a new map or changes to the current one, there’s so much that can be done on the content side of things. This doesn’t include other features requested in the video either, such as leaderboards or cross-platform play. 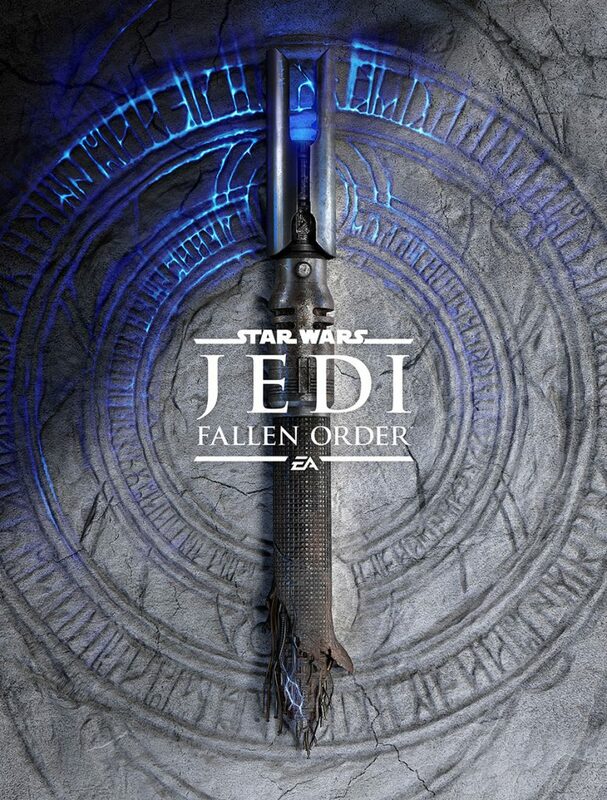 A new Star Wars game titled Star Wars Jedi: Fallen Order was also recently announced, and it’s being developed by Respawn as well. While Respawn probably has a separate team dedicated to this project, the developer seems to have its hands full right now. Switch players might not see Apex for a while depending on Respawn’s priorities.